Looking forward to receiving you there more details will follow closer to the date. 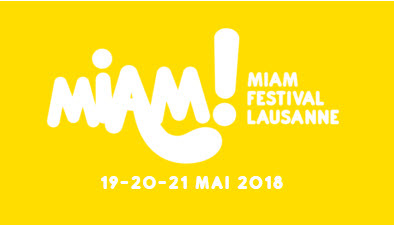 The Miam Festival will take place regardless of weather conditions. 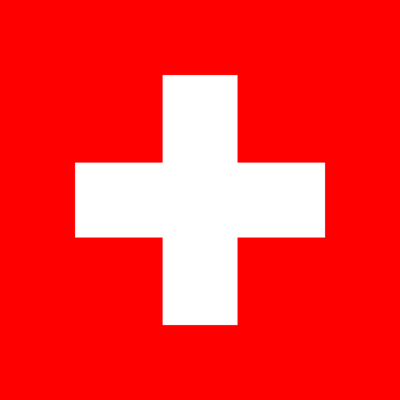 Place de la Riponne, Lausanne. Which number is smaller: 6 ou 2 ?